Home › Virginia › Yorktown › Breweries Near Me in Yorktown › Larry's Hard Lemonade Brewing Co.
Larry's Hard Lemonade Brewing Co.
About Larry's Hard Lemonade Brewing Co. 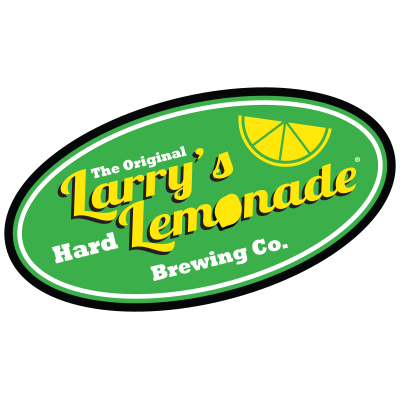 The Original Larry's Hard Lemonade Brewing Company is Veteran Owned & Operated. We are located at 524 Water Street in the beautiful historic waterfront district of Yorktown right across from Yorktown Beach. Give to Larry's Hard Lemonade Brewing Co.